Noted, push your problem to support team for help. I swapped out your old style OD key. You may have an issue with ODM but your account page should looks right now. Thank you! It looks like I'm able to install things now. I appreciate the help! Just wondering, does this mean I have a new key? I have had that key since, I think, the original OS/2 beta OD (1994?). 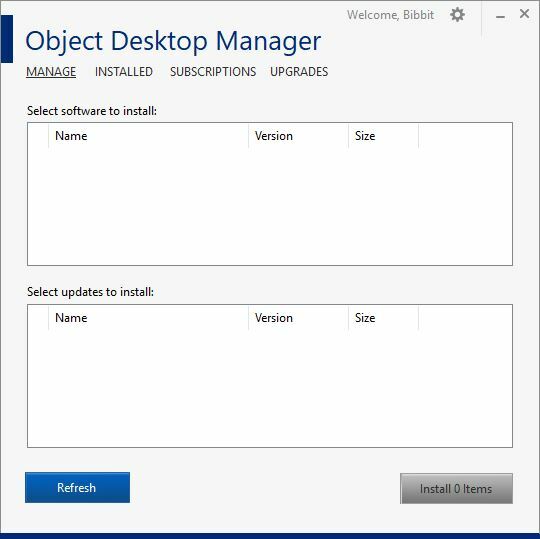 I started using Object Desktop before it was released for OS/2, and well before it had a Windows version. So the key is something I easily remember. Yes, and what was part of the problem Some of the older keys do not work well with some newer systems.